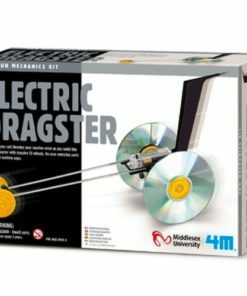 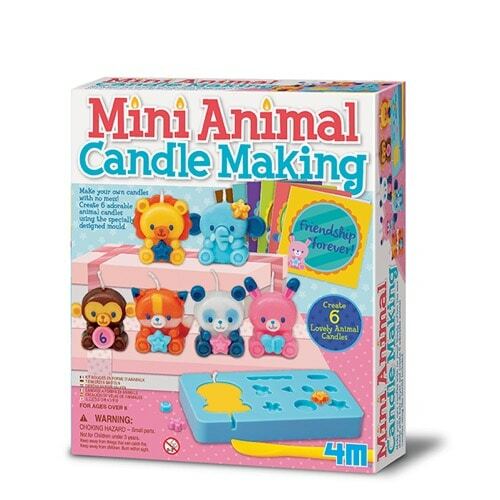 Make your own candles with no mess with the Animal Candle Making Kit (4681) from 4M! 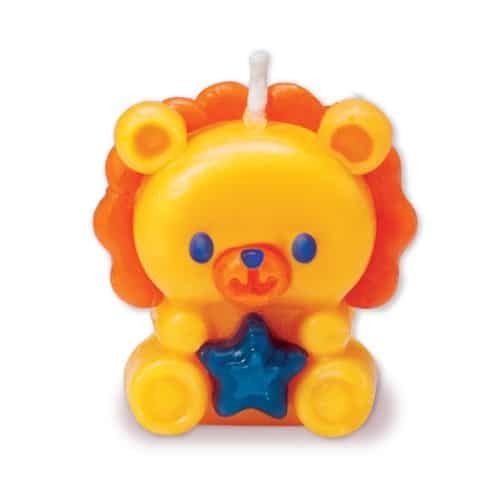 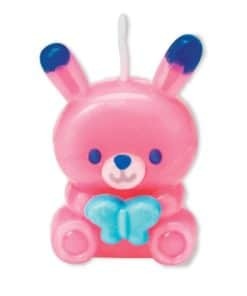 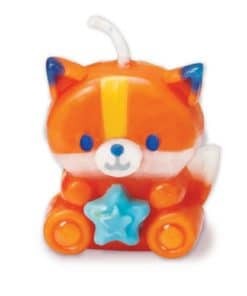 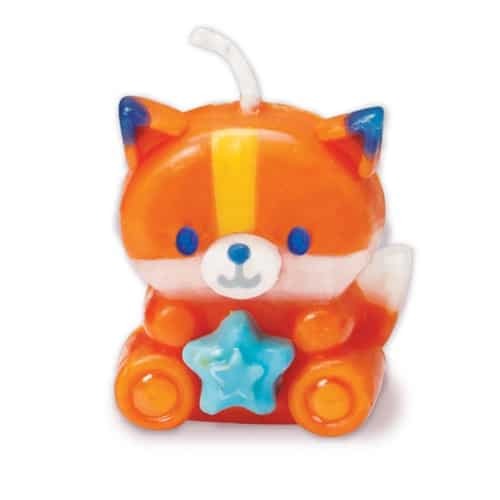 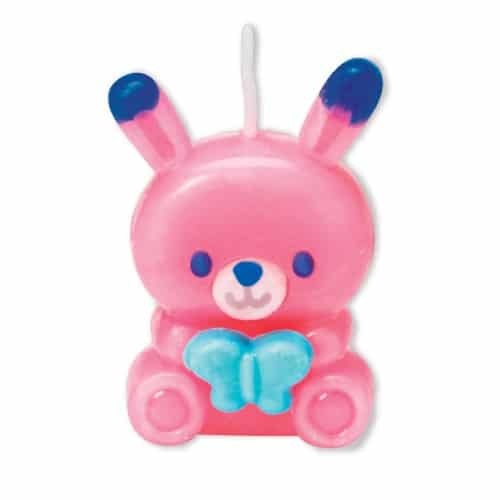 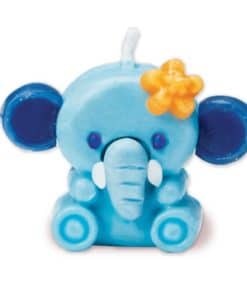 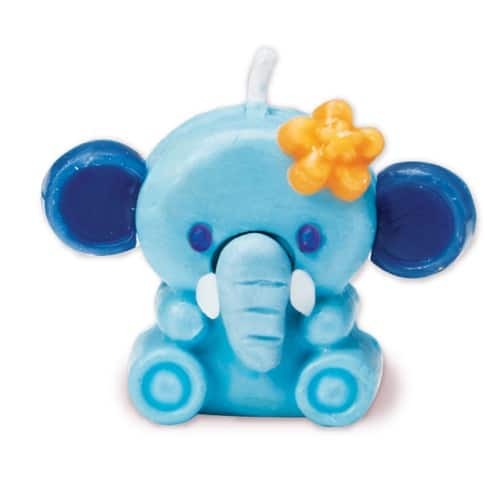 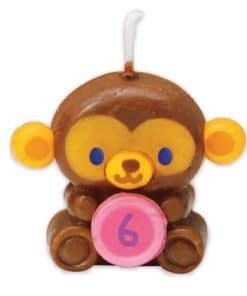 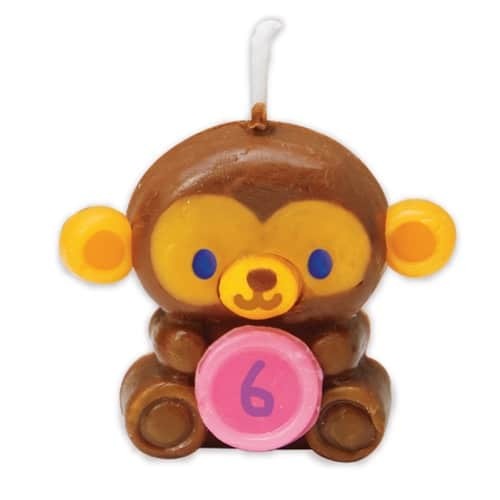 Simply soften the wax sheets with a hair dryer and create 6 adorable animal candles using the mould included. 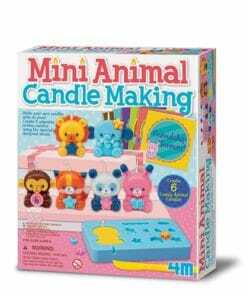 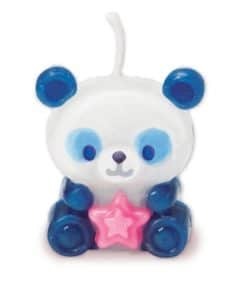 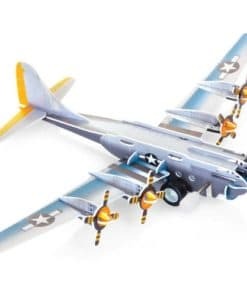 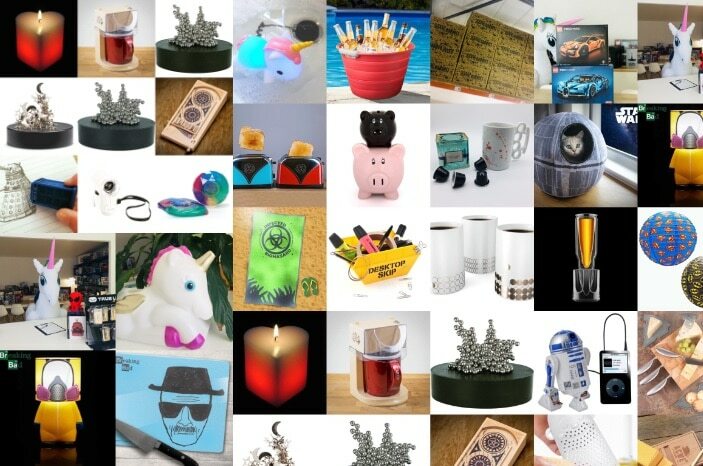 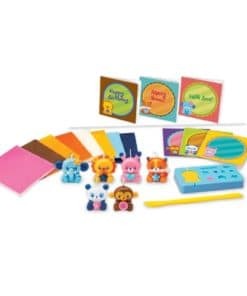 The Animal Candle Making Kit (4681) has everything you need for this arts and crafts treat. 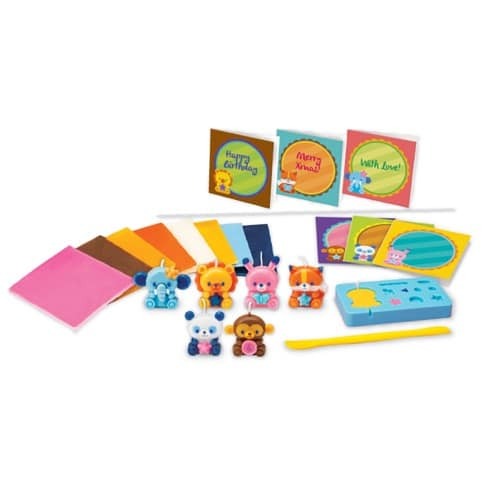 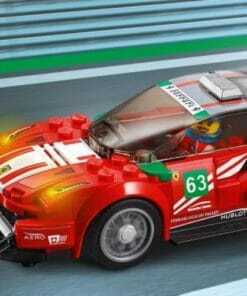 6 gift cards and detailed instructions. 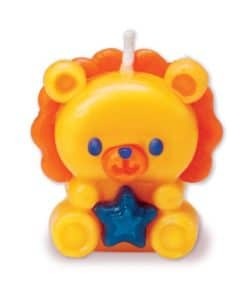 The finished candle is around 3cm tall.